Founded in 1980, M-TEK (Pty) Ltd. specialises in the design, development, control and manufacture of precision electro-mechanical components and sub-systems. The company can count on a specialised work force of approximately 60 people, including engineers, technicians, draughtsmen, assemblers and administrative personnel, using a wide variety of software packages and workshop integration tools. 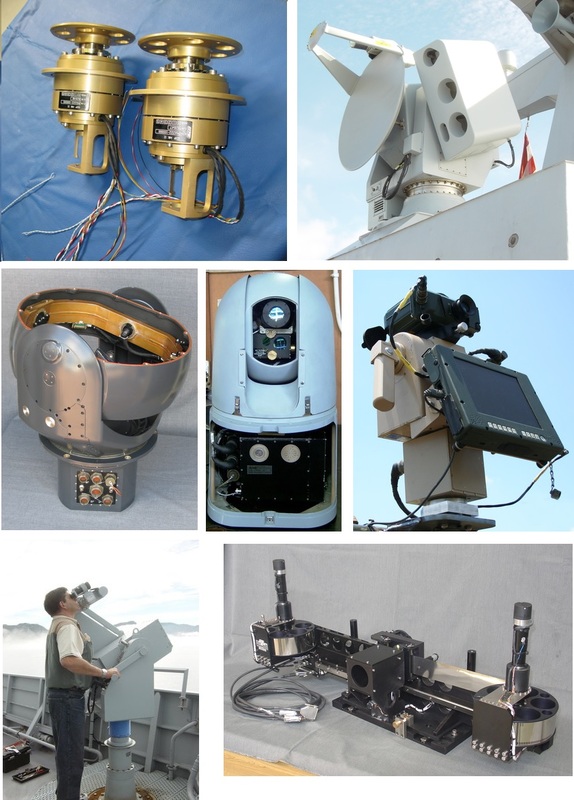 Positioners - M-TEK positioners are used for the accurate positioning of optronic observation equipment, radar, communication antennas and test equipment for land, sea and air applications. Slip Rings - A large variety of slip ring assemblies are produced by M-TEK for typical applications such as airborne sights, optronic and radar positioners, observation systems, periscopes, spinning actuators, turrets, cranes, test equipment, etc. Control Boxes & Electronics - M-TEK produces microprocessor based control boxes to suit the customer’s specific requirements. M-TEK also produces servo amplifier units and position controllers for its own positioners. Hand Controllers & Joysticks - M-TEK produces hand controllers, to provide the operator input into systems. Angle Sensors & Distance Transmitting Units - M-TEK designs and produces ruggedised high-precision angle sensors, generally based on inductive sensors, i.e. resolvers, tailored to customer requirements (packaging, accuracy, etc).